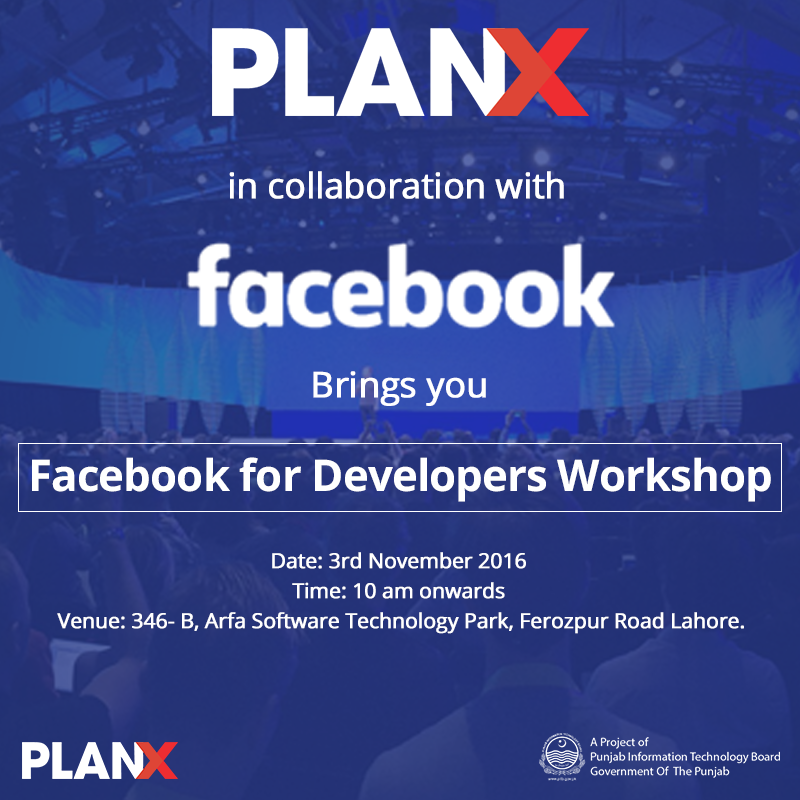 For the first time in Pakistan, Facebook for Developers in collaboration with PlanX, will be conducting a one day workshop on Thursday 3rd November, 2016. Facebook for Developers helps you build new platforms, grow and monetize your app. This program provides developers with what they can do in collaboration with Facebook to enable them to share and grow their applications. This constellation is referred to as Facebook for Developers. This will be a full-day workshop from Facebook, designed for priority partners. During the workshop, you’ll hear from Facebook Product, Partnerships, and Engineering teams, who will be providing exclusive, hands-on instruction via code-labs, tech talks, and updates on the latest Facebook Platform products designed to help you build and grow a successful business. The deadline for all applicants to register is Sunday 23rd October, 2016. There is limited availability for these workshops, so to participate please apply at https://fb4dlahorereg.splashthat.com/. Accepted applicants will be informed via email and a detailed agenda will be shared with them there. 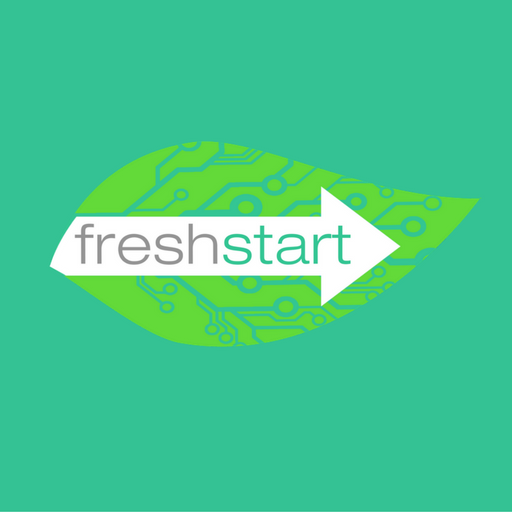 Copyright © 2019 FreshStart. All rights reserved.